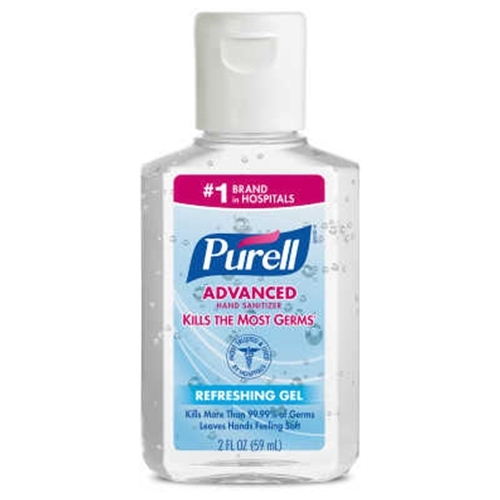 Purell Advanced Instant Hand Sanitizer from HealthyKin.com delivers advanced antimicrobial germ kill while being very kind to the skin. 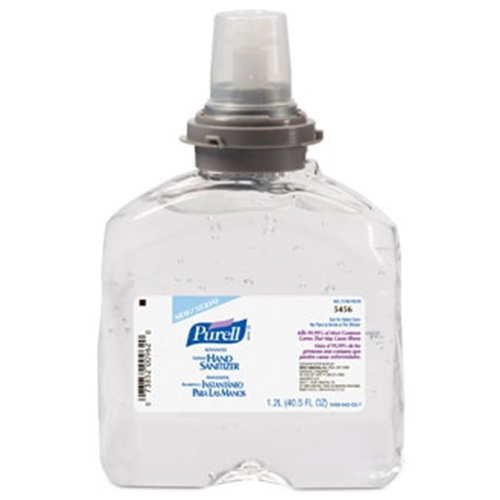 Purell Advanced Instant Hand Sanitizer kills 99.99% of most common germs on hands, not just in the lab. This alcohol-based hand sanitizer works in as little as 15 seconds, with no water or towels needed. 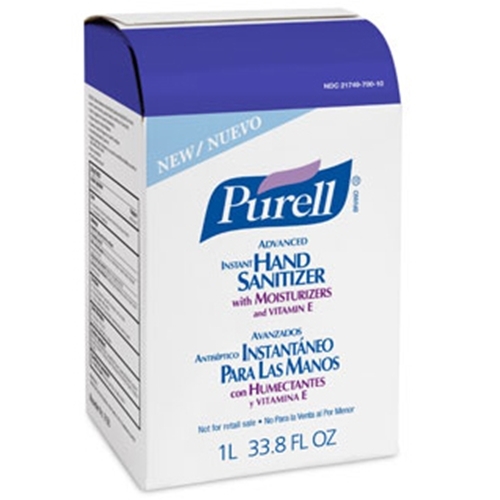 Provides unprecedented germ kill while soothing hands and maintaining skin health. Purell Advanced is enhanced with four different skin conditioning agents that help maintain skin health—skin moisture and improves overall skin feel.